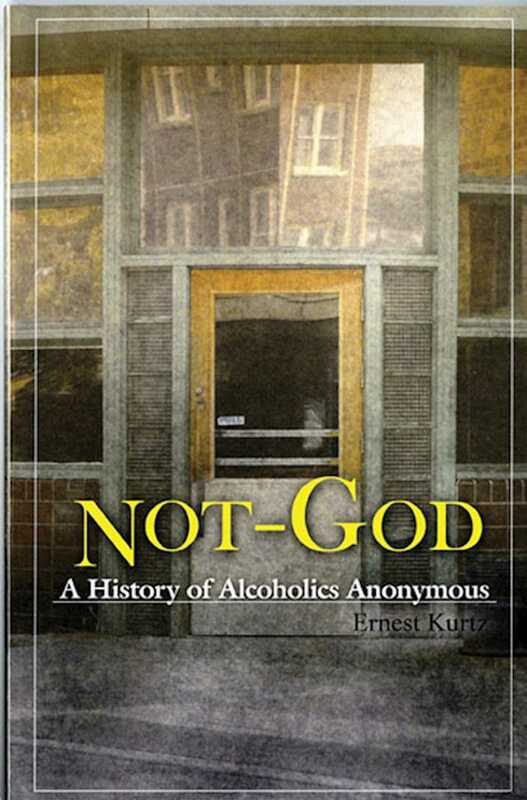 A fascinating, account of the discovery and program of Alcoholics Anonymous, Not God contains anecdotes and excerpts from the diaries, correspondence, and occasional memoirs of AA's early figures. The most complete history of A.A. ever written. Not God contains anecdotes and excerpts from the diaries, correspondence, and occasional memoirs of A.A.'s early figures. A fascinating, fast-moving, and authoritative account of the discovery and development of the program and fellowship that we know today as Alcoholics Anonymous.